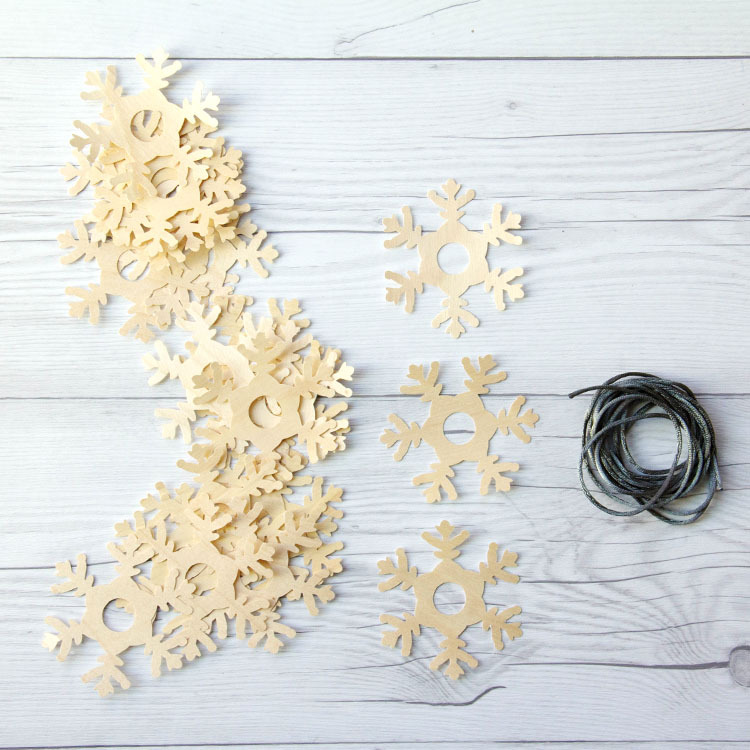 Nothing says winter like a good snow storm or a cute snowflake garland! 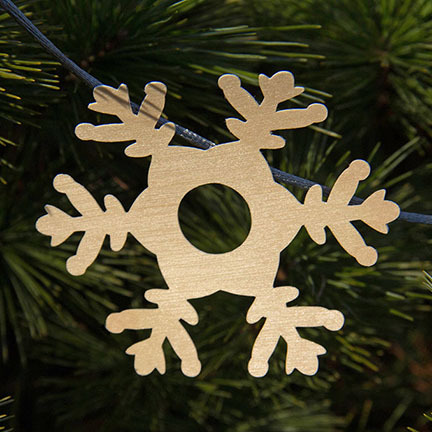 Check out our newest Snowflakes kit, available now in our online store. This kit makes a great gift and is super easy to assemble. 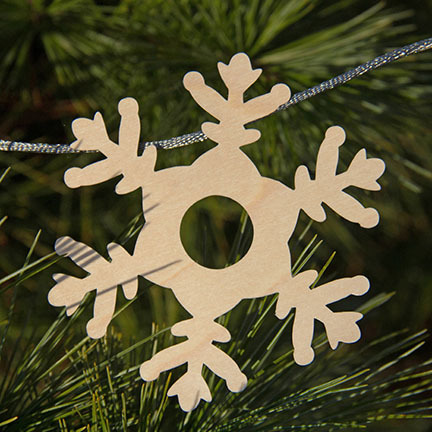 Make your own real wood snowflake garland to hang at the holidays. 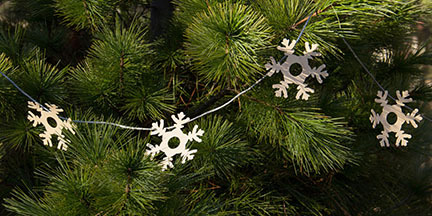 Kit comes with 20- 3″ real Birch wood snowflakes, garland & instruction sheet. 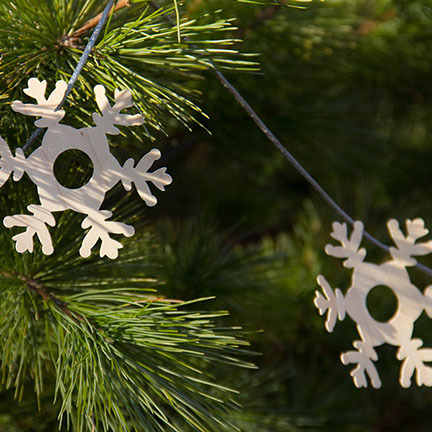 This entry was posted in Crafts & Kits, DIY Projects and tagged Birch Wood, snowflakes kit.